Leland - Premium Moving, Inc.Premium Moving, Inc. Premium Moving offers moving services to and from Leland, NC. 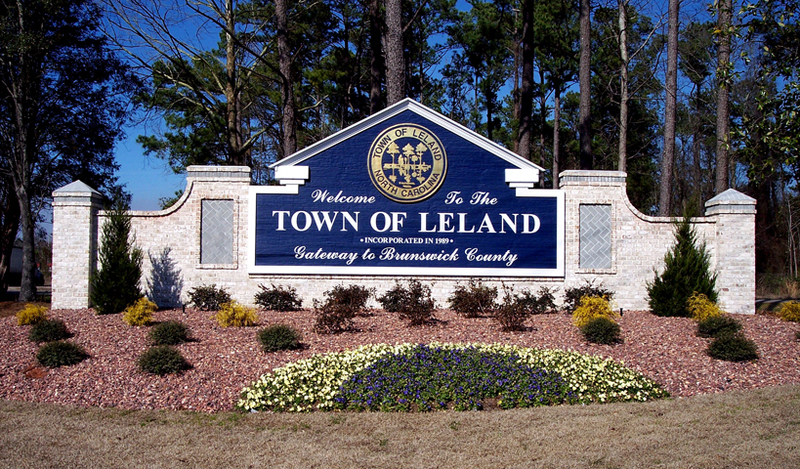 Leland is a town in Brunswick County, North Carolina. The population was 13,527 at the 2010 census, up from 1,938 at the 2000 census. It is part of the Myrtle Beach Metropolitan Statistical Area. A number of movies, such as Maximum Overdrive (1986), Domestic Disturbance (2001), and We’re the Millers (2013) have been shot in or around Leland.